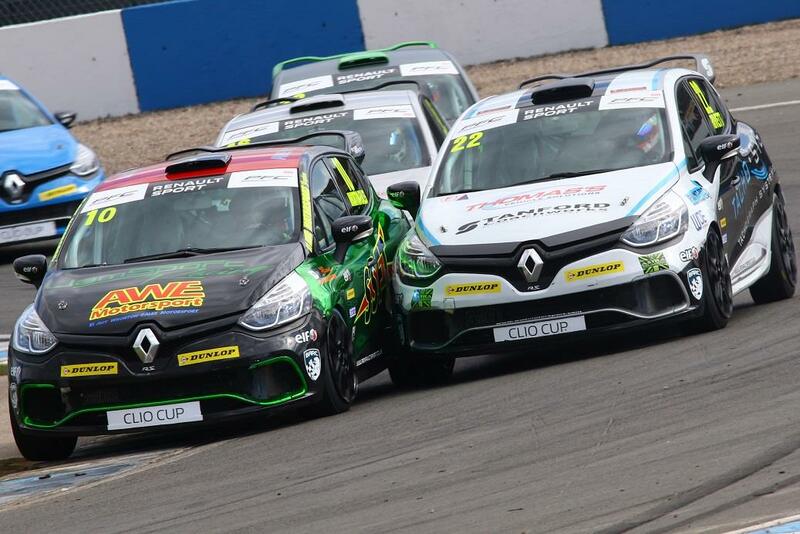 Paul came away from Donington with the 2016 Renault Clio Cup Championship lead after taking a 3rd place and then a Win after Ant Wharton-Eales was penalised. In the 2nd race Paul and his team mate Charlie Laddel came in 2nd and 3rd after trailing Whorton-Eales. After the race Paul was promoted to 1st place after a technical infringement saw Whoton-Eales stripped of the win. 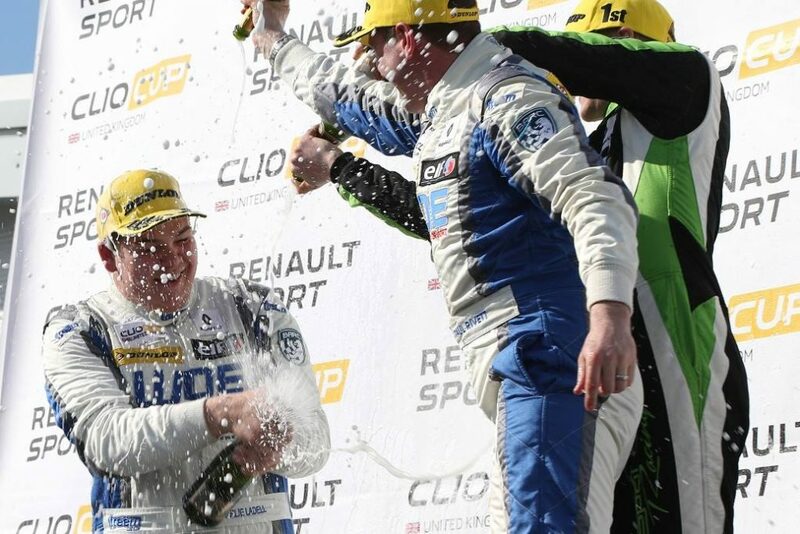 It also meant Paul has now scored 100 podiums in the Renault Clio Cup.